Price reduced! Lovely two bedroom cape centrally located near all the amazing amenities Berkshire County has to offer. 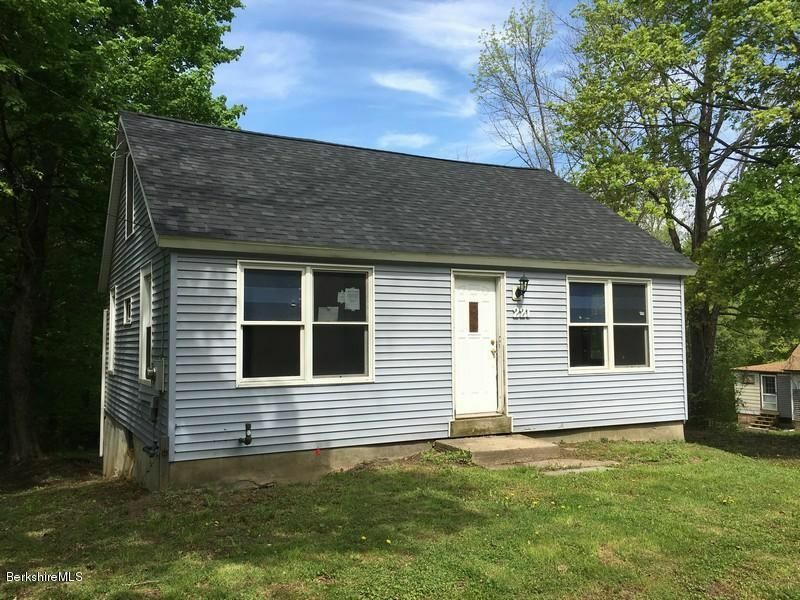 This home features a half acre of land, a spacious living room, and additional space in the basement that could be finished for more living space. HUD Home.LBP. Sold ''AS IS'' by elec. bid only. Prop avail 07-12-18. Bids due by Daily by 11:59 PM (CT) until sold. FHA Case #251-362438. Insured w Escrow Rpr. Eligible for FHA 203K. For Prop conditions, Forms, Discl & Avail please visit www.HUDHomestore.com. For additional forms, updates, step-by-step videos & free photo list, please visit www.BLBResources.com.BLB Resources makes no warranty as to condition of property. Buyer to verify all info.